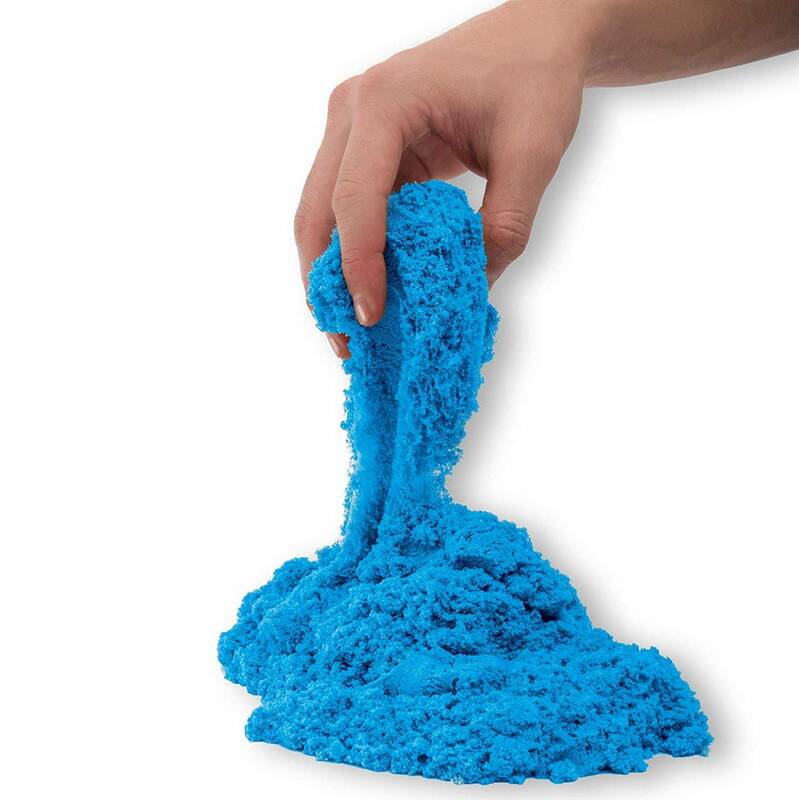 Mix, mold and create anything you can imagine with the Kinetic Sand 2lb color pack! Kinetic Sand is the original magical, moldable and mesmerizing sand. It flows through your hands and never dries out so you can play again and again. With 2lbs of colorful Kinetic Sand, you can squish it, mix it, cut it or mold it – the creative possibilities are endless! The unique Kinetic Sand formula makes it easy to shape and mold anything you can imagine. The Kinetic Sand 2lb color pack comes in a convenient re-sealable bag, ideal for containment and storage. Create again and again and let Kinetic Sand flow through your hands – it’s so satisfying, you won’t be able to put it down! 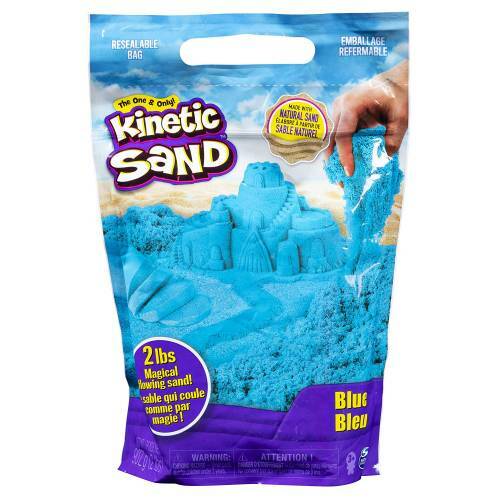 Kinetic Sand is made from natural sand and is wheat, gluten and casein free.